Today I anxiously awaited the FedEx truck to pull in my driveway! I was so very excited! ! Not long ago I heard a vehicle pulling in and knew they were here! I could hardly contain myself! 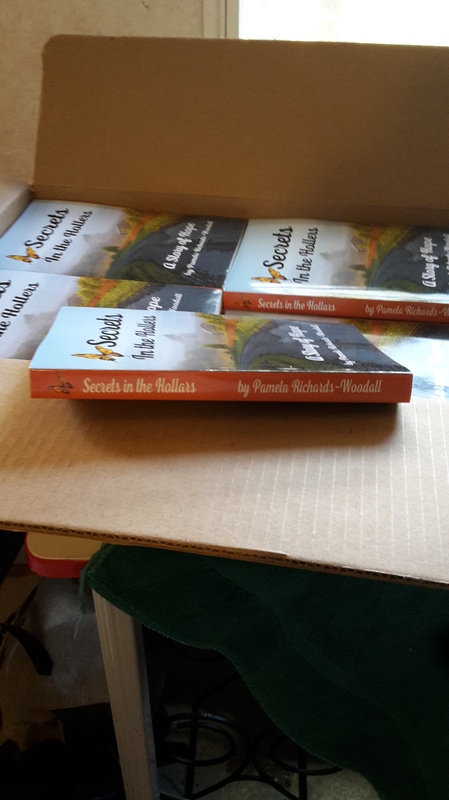 Boxes and boxes of my newest book! 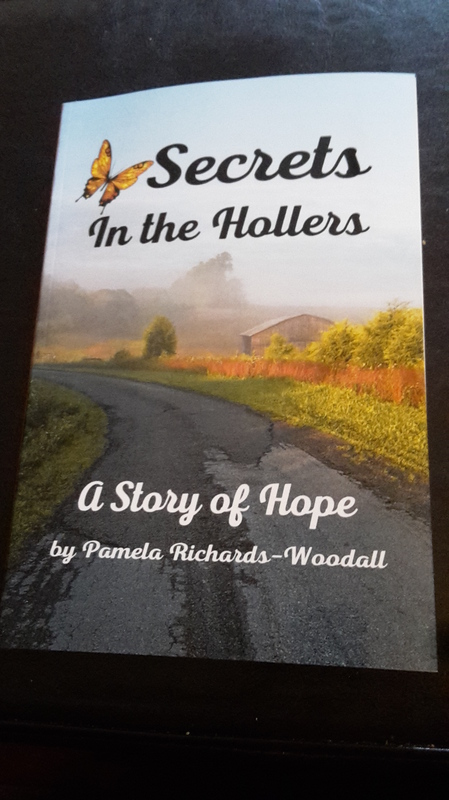 Secrets in the Hollers, a story of hope! Are you tired of fighting what feels like a never ending battle? That’s how Kenzy felt. She’d battled for so long yet somehow she knew she must keep on going! So she did. And she became an overcomer! You’ll need to buy a copy to find out what it is she overcomes and how this latest battle almost cost her her life! My friend, I encourage you, never let anything or anyone steal your dream! I’ve dreamed of being an author all my life and now it’s happening! I plan to release book 2 of the Secret series, Secrets Exposed, in early 2018.